This is the old homepage (pre-April 2017), kept here for archival purposes. Visit the better one here. 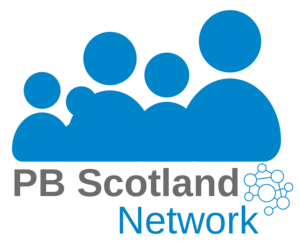 This site is a hub for sharing and learning about the great work being done by participatory budgeting (PB) initiatives around Scotland.